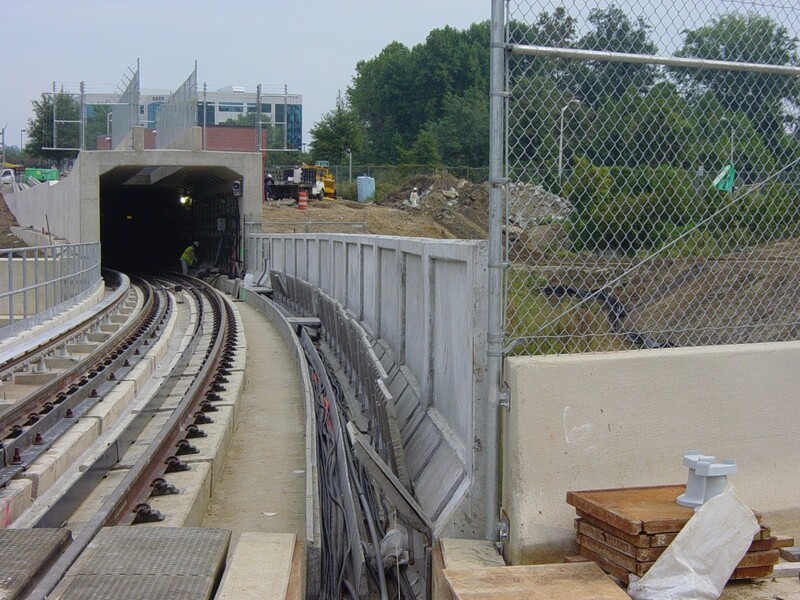 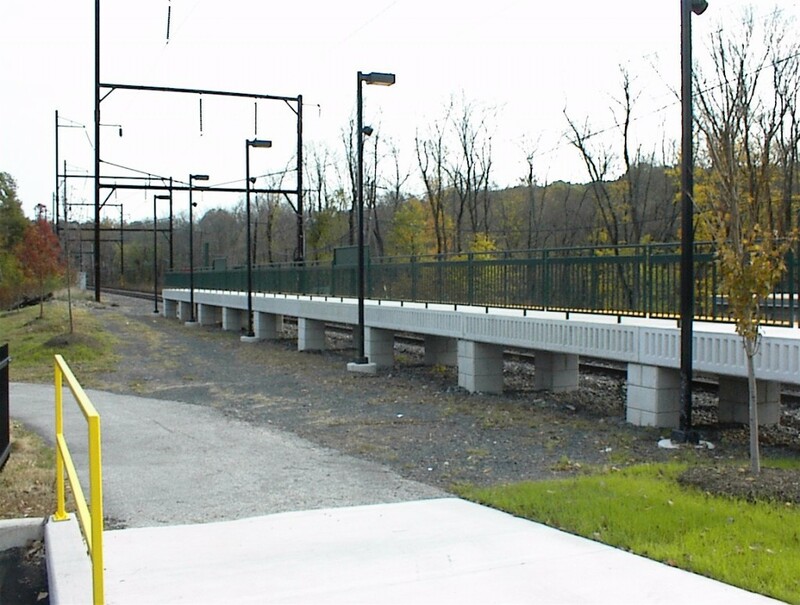 Mass transit systems including SEPTA in Philadelphia, WMATA in the Washington Metropolitan Area, and the Port Authority of New York & New Jersey require new construction or repair of existing infrastructure on an ongoing basis. 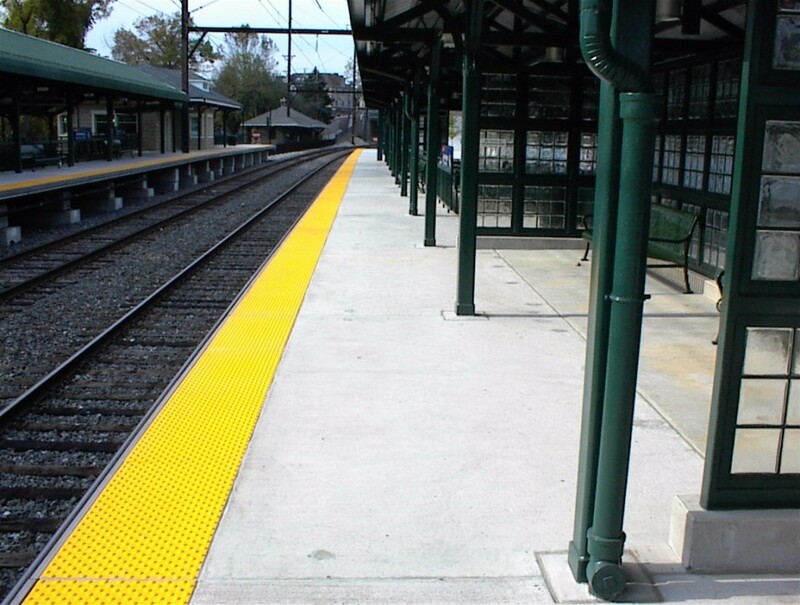 Faddis has provided product to all of these authorities to satisfy stringent specification requirements. 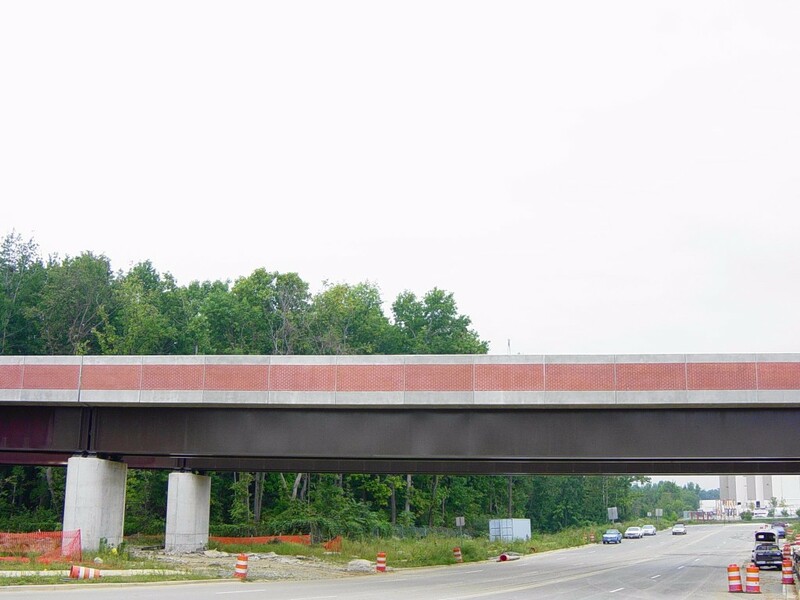 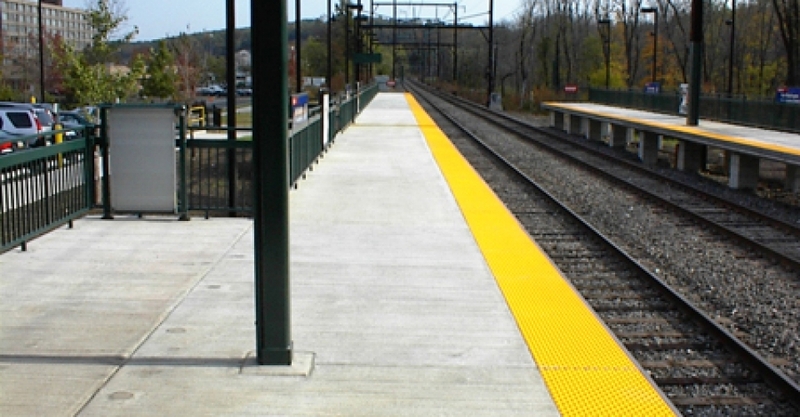 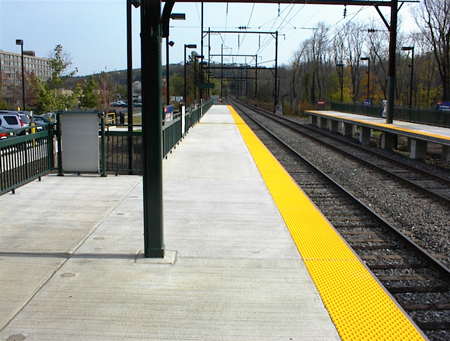 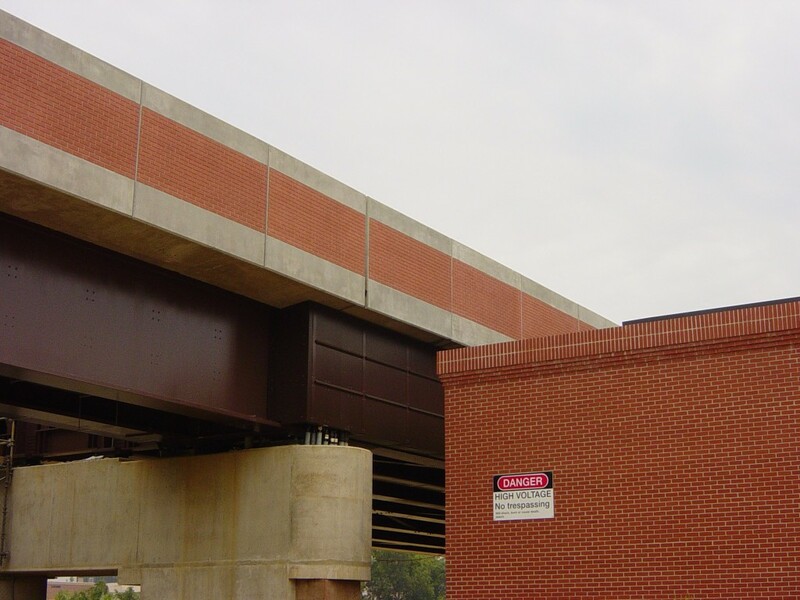 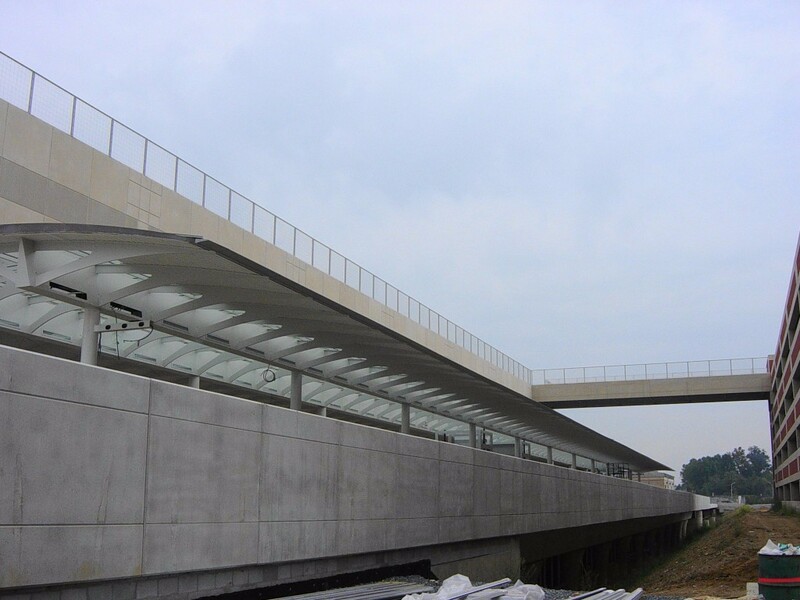 Faddis innovated a precast integral tactile strip (above) into the station platforms for SEPTA to satisfy a very tight tolerance. 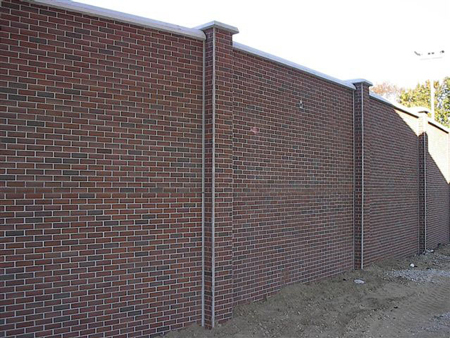 For the Port Authority of New York & New Jersey, Faddis cast real brick into the panels (below) for a crash-resistant wall surrounding a transformer station at JFK Airport in New York. 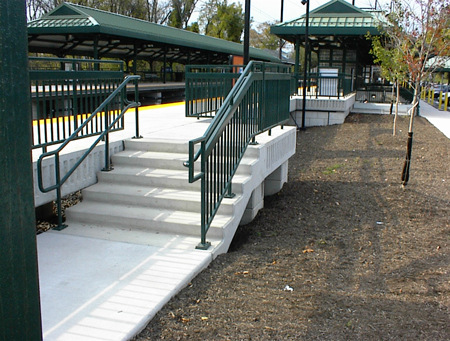 We are accustomed to fulfilling the stringent requirements of mass transit agencies.